Sown in 10” rows with earthway seeder radish/leek disc (= about 2g / m2 ). 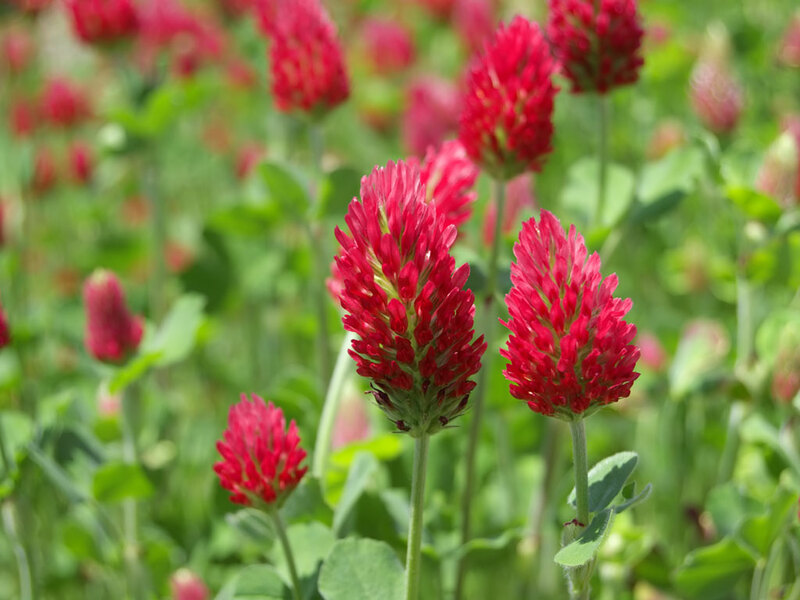 Use wheel hoe when clover is 3-4”. Rapidly nodulates when inoculant is used – advised! After 10 weeks cut down and use as the manure. Looking for support and queries!!! !